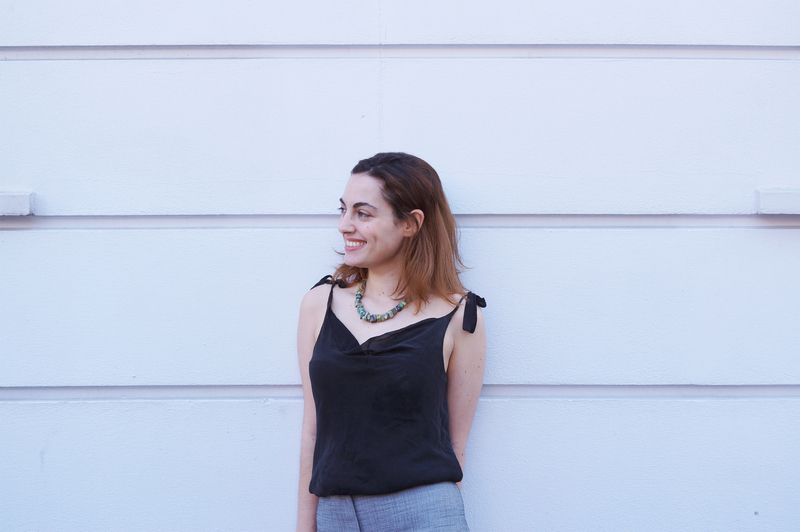 Daniella joined the practice in May 2018 and has been working on two residential schemes. Prior to joining pH+ Daniella gained experience in Switzerland and Israel. Daniella has had the opportunity to work on a wide range of residential, commercial, and mixed-use projects across multiple countries. Daniella studied at Politecnico di Torino in Italy and gained her masters degree at the Israel Institute of Technology.